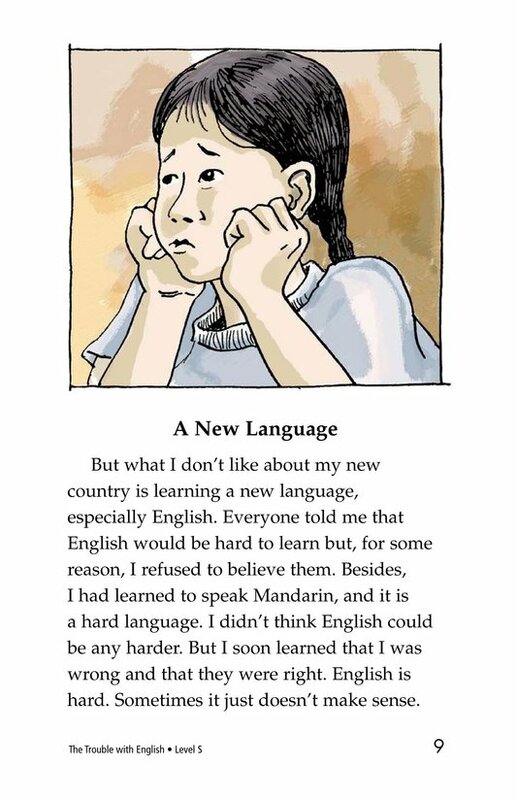 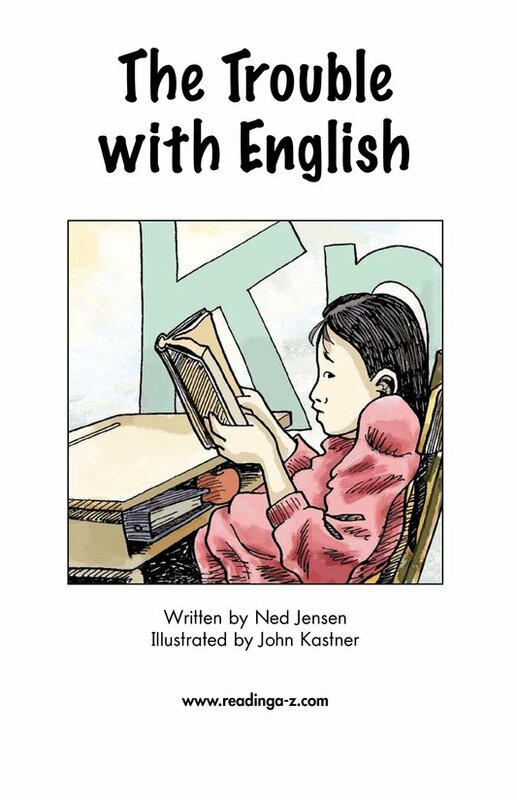 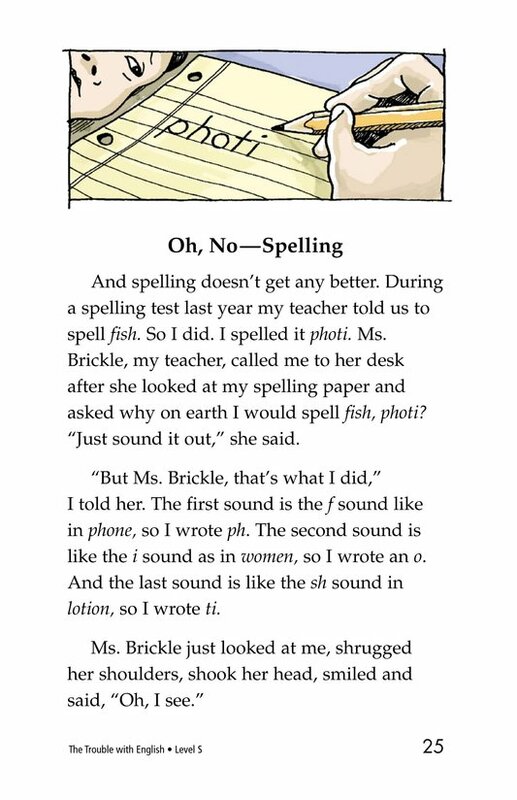 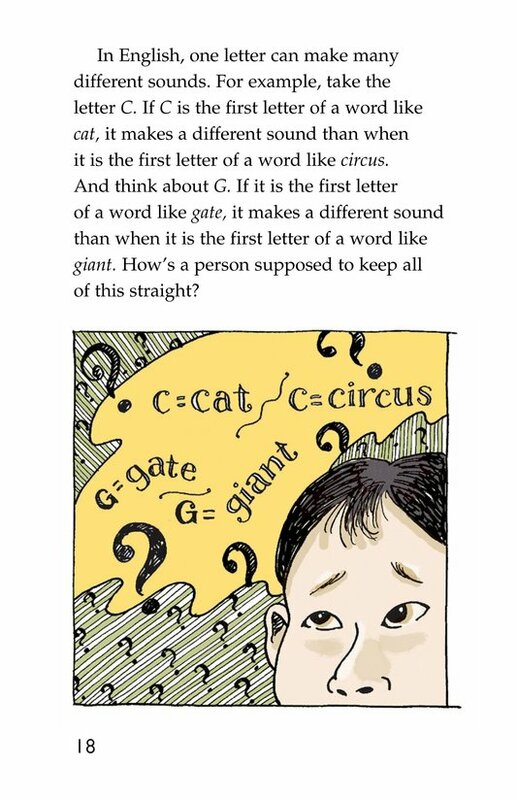 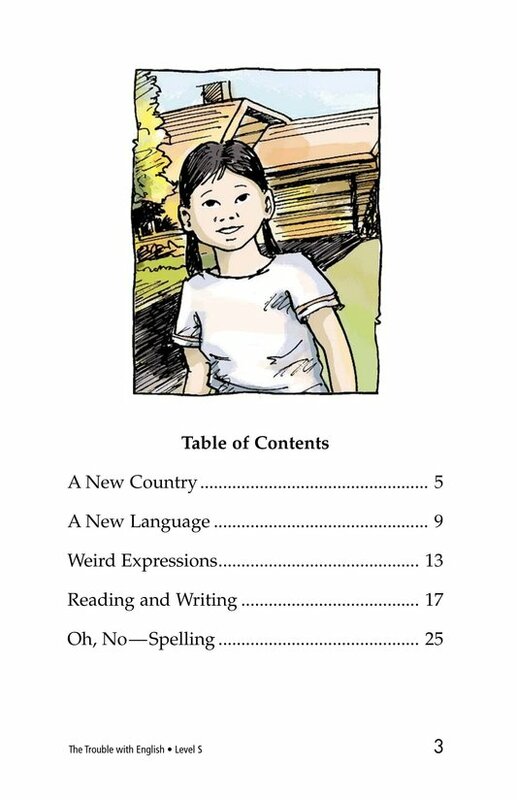 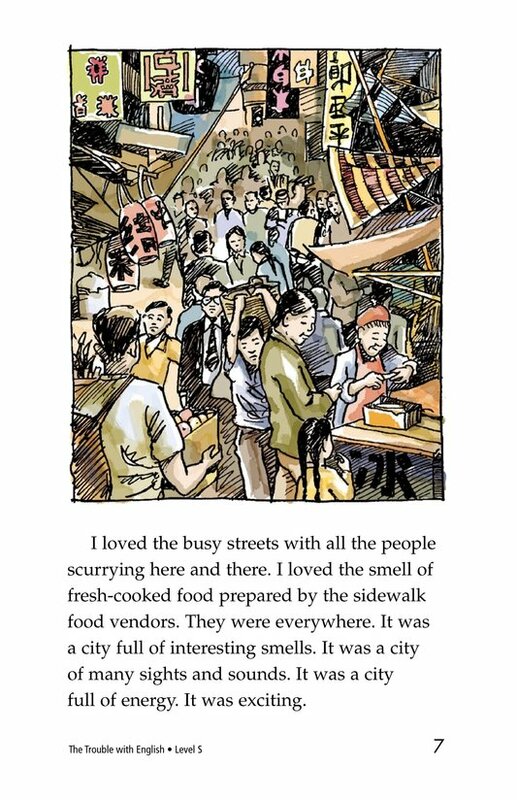 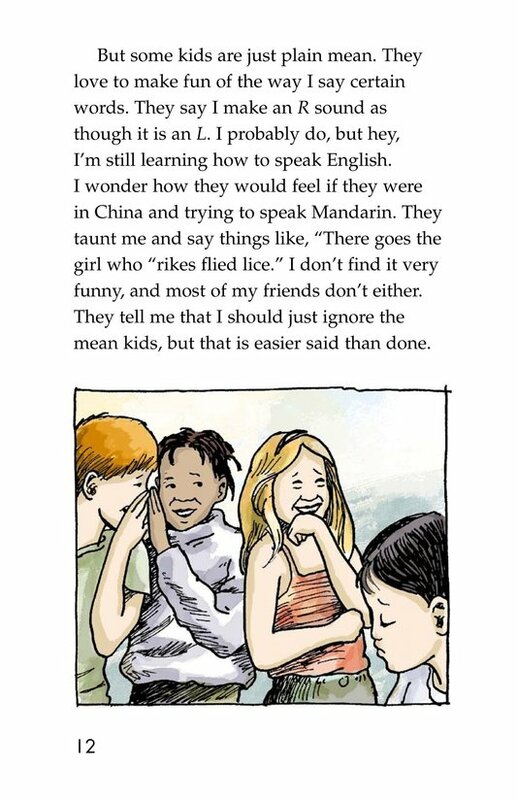 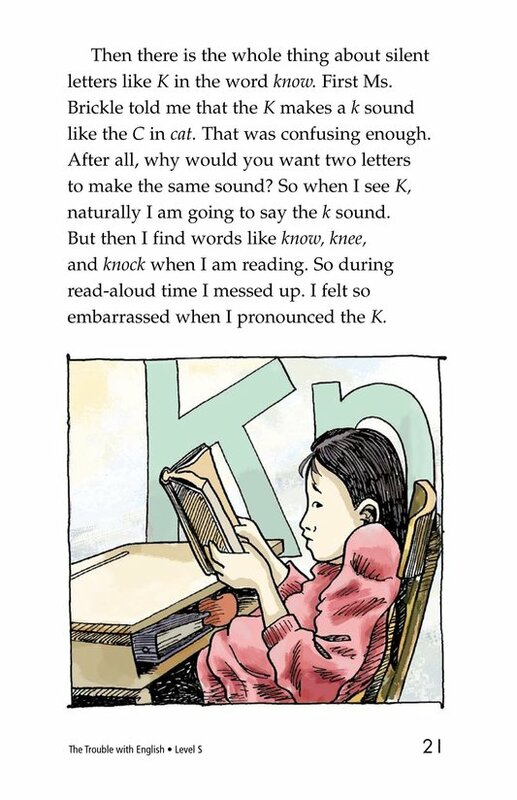 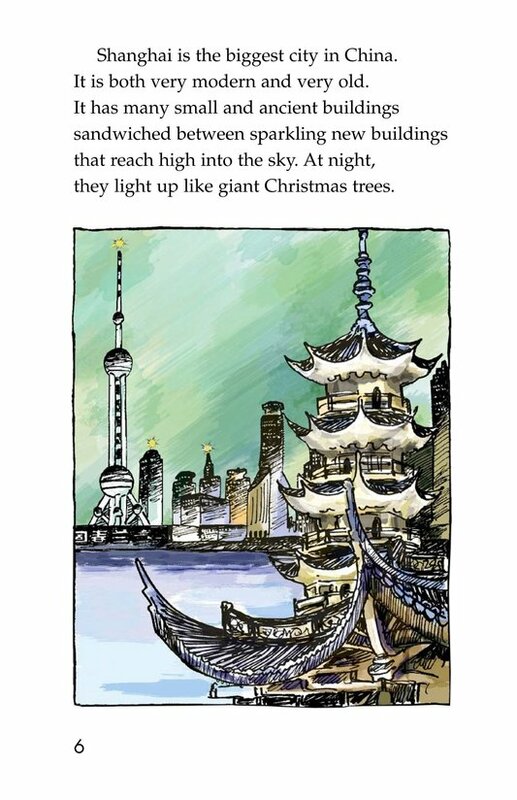 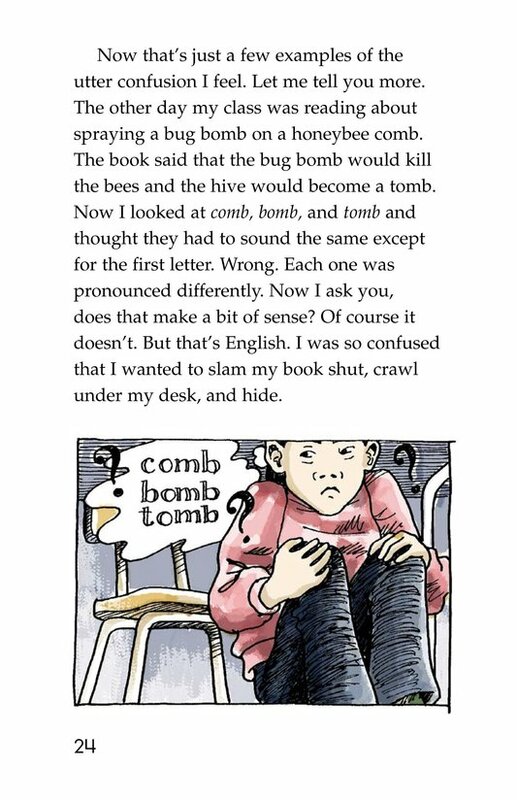 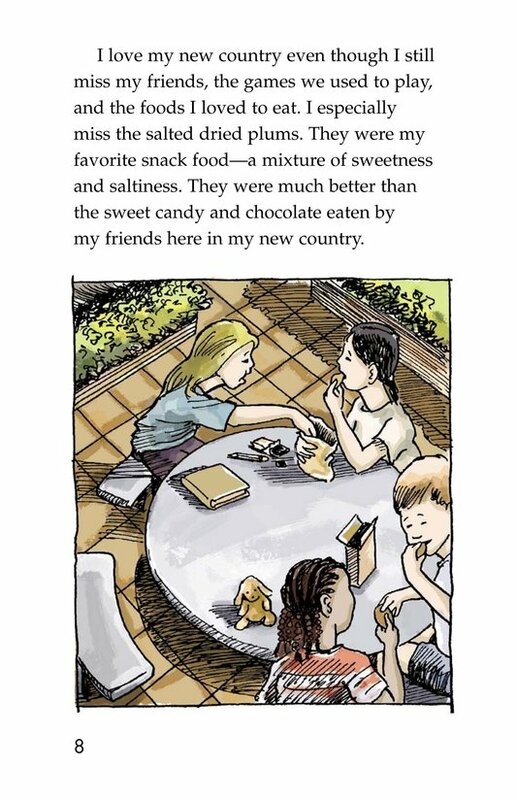 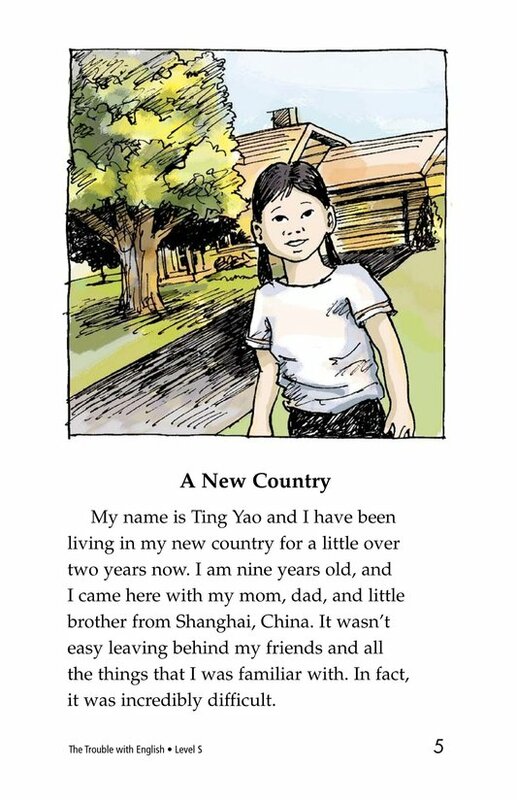 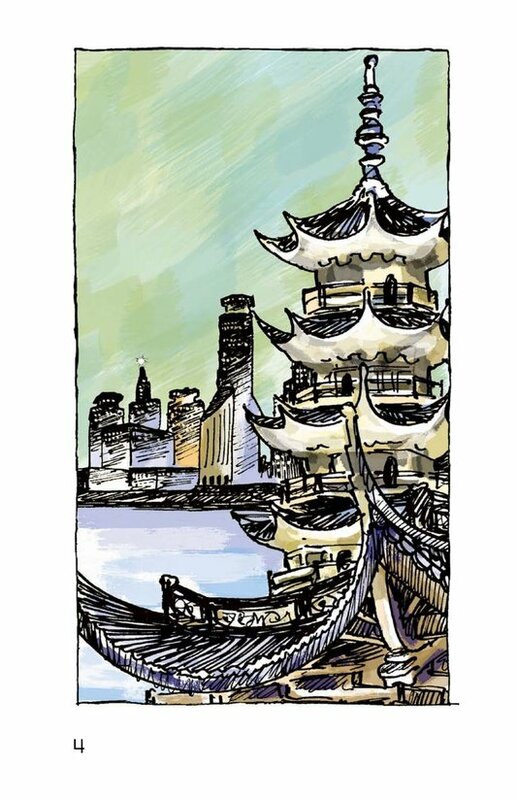 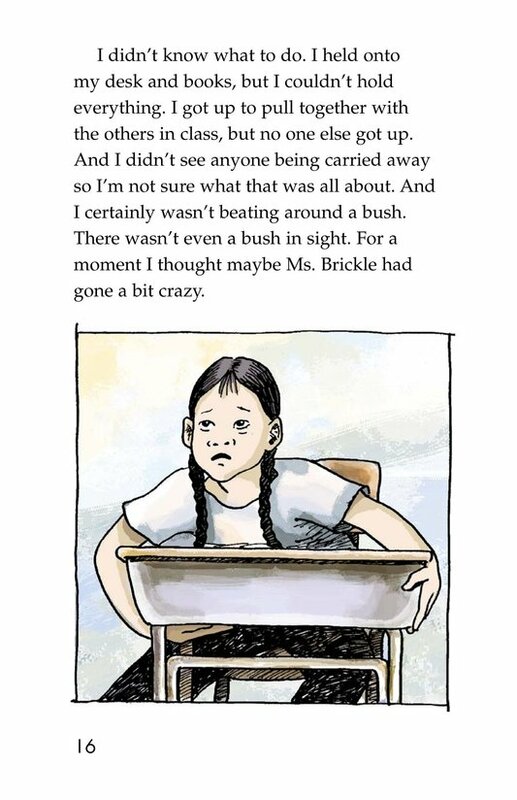 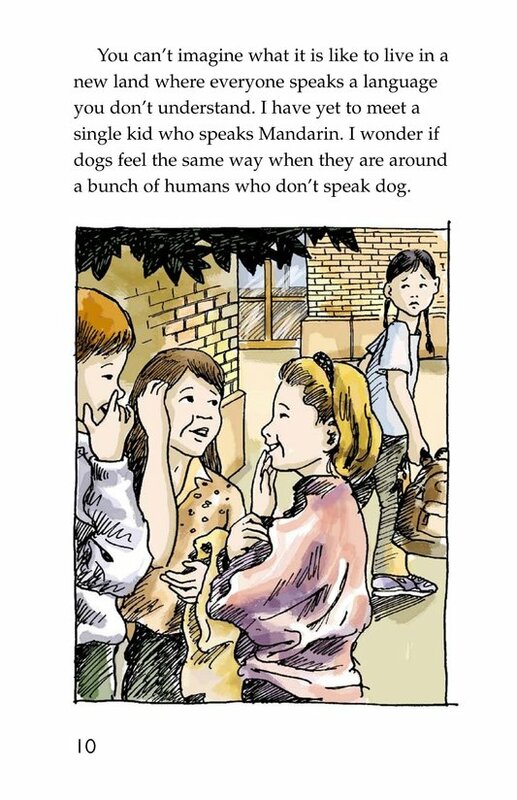 In The Trouble with English, readers meet a young girl named Ting Yao who has moved from China to the United States. 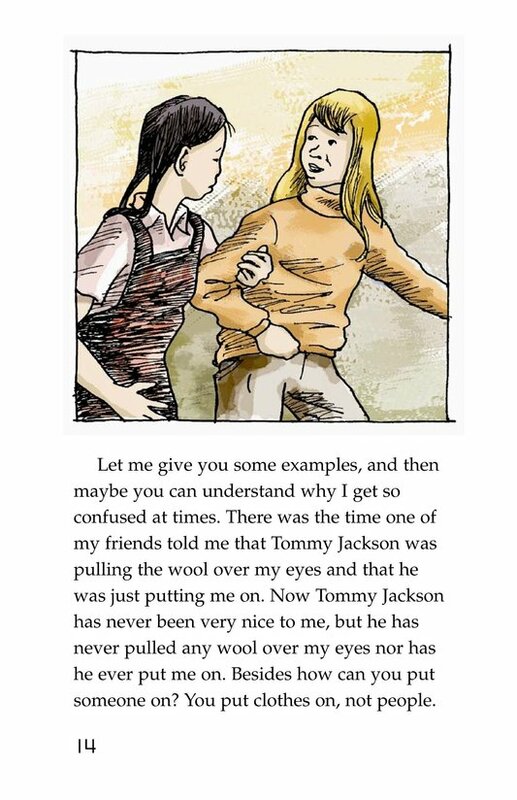 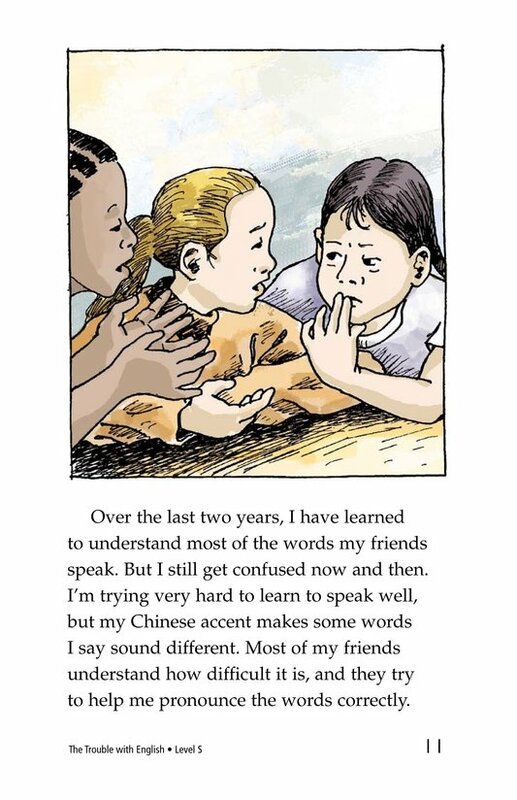 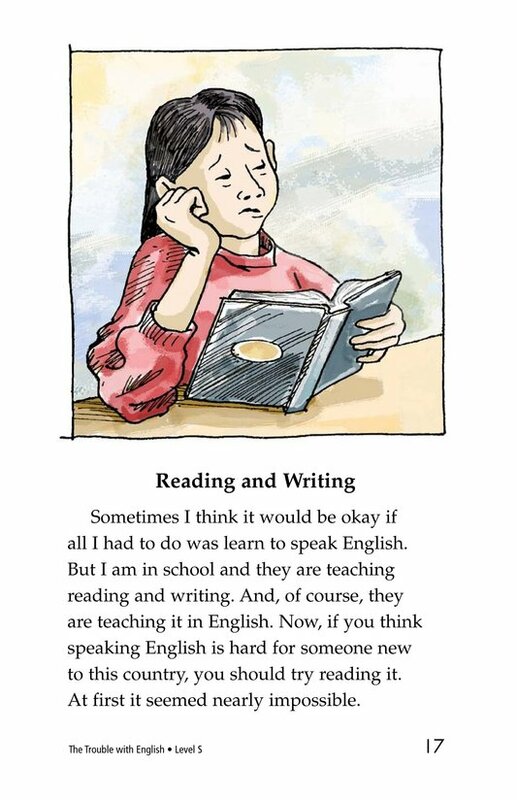 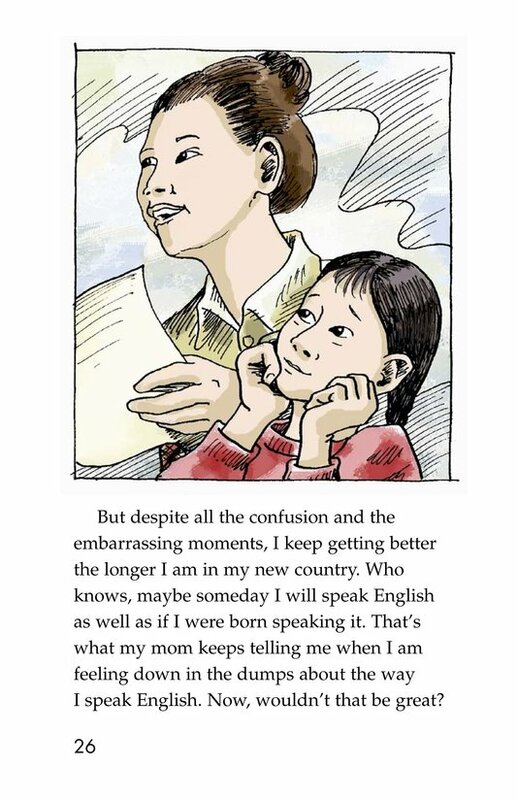 Written in first person, Ting tells about her difficulties learning to read, write, and speak English. 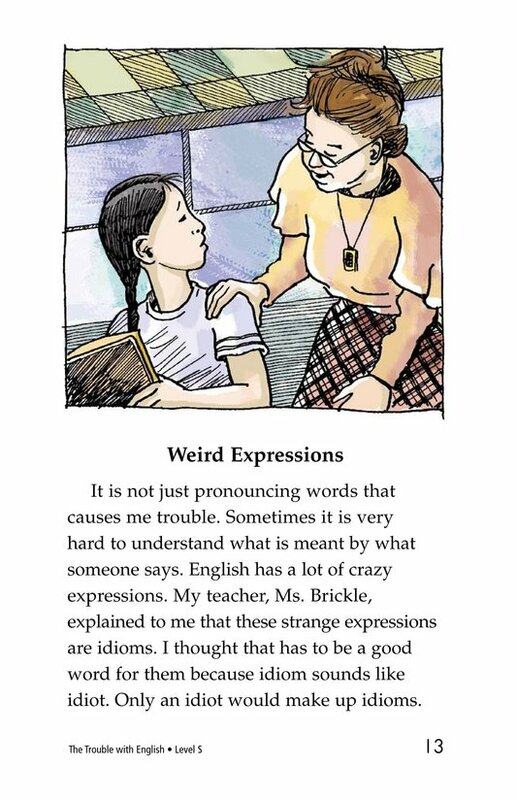 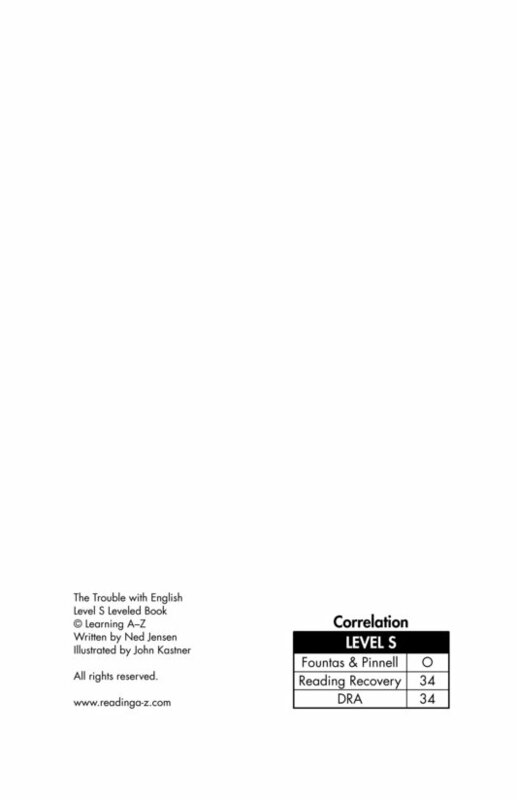 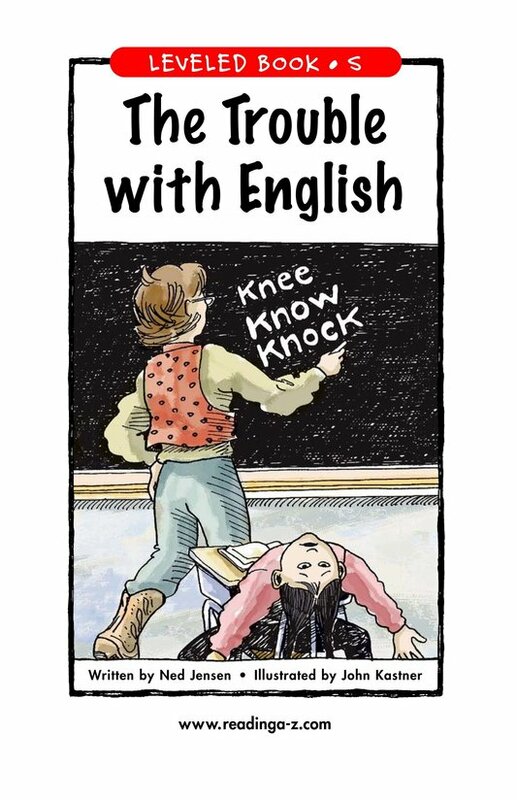 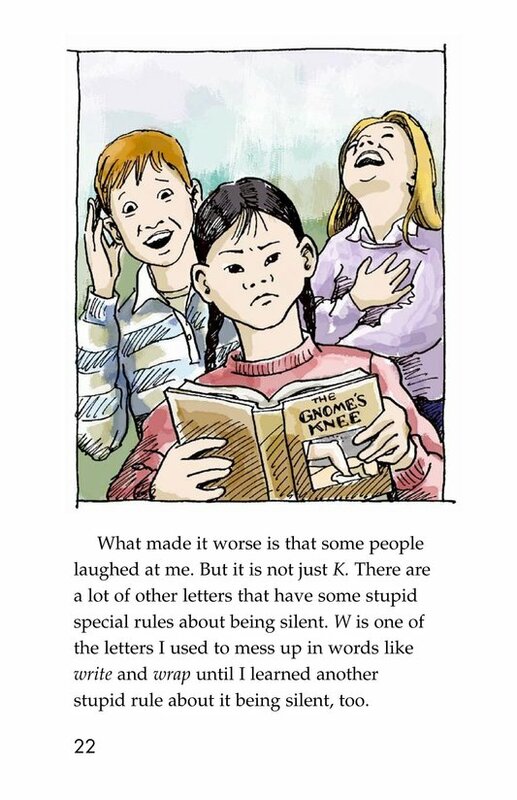 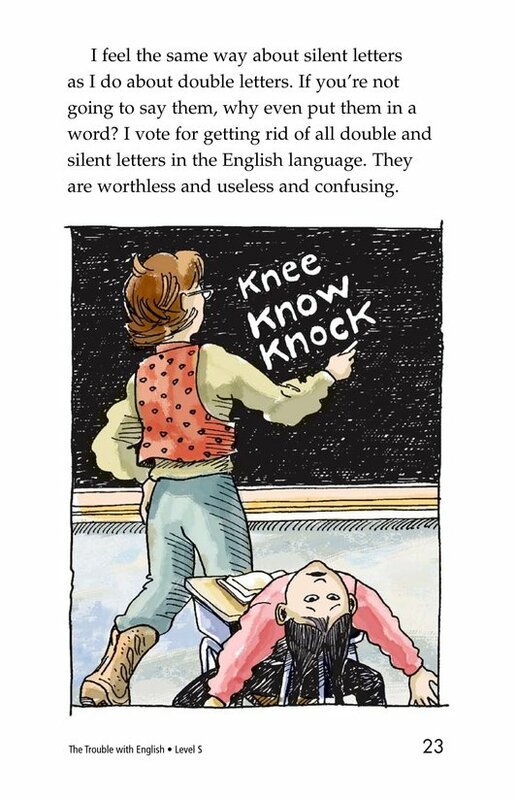 Her humorous appraisal of some of the nonsensical parts of the language is sure to strike a familiar note with many readers. 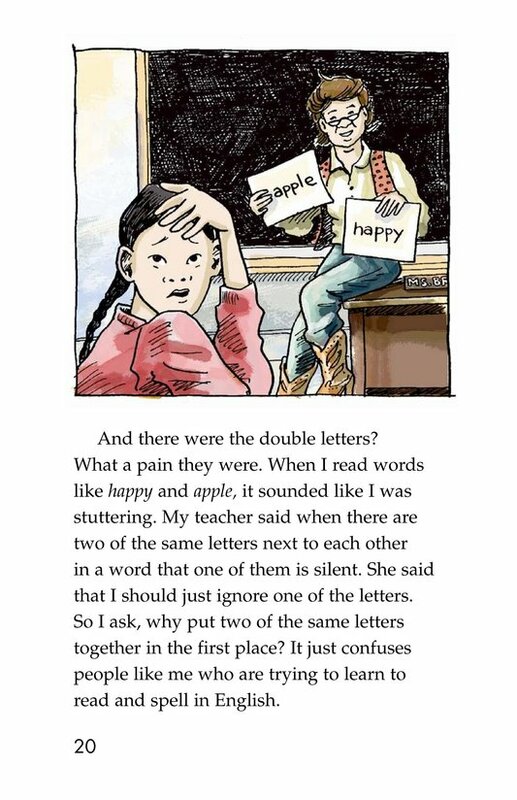 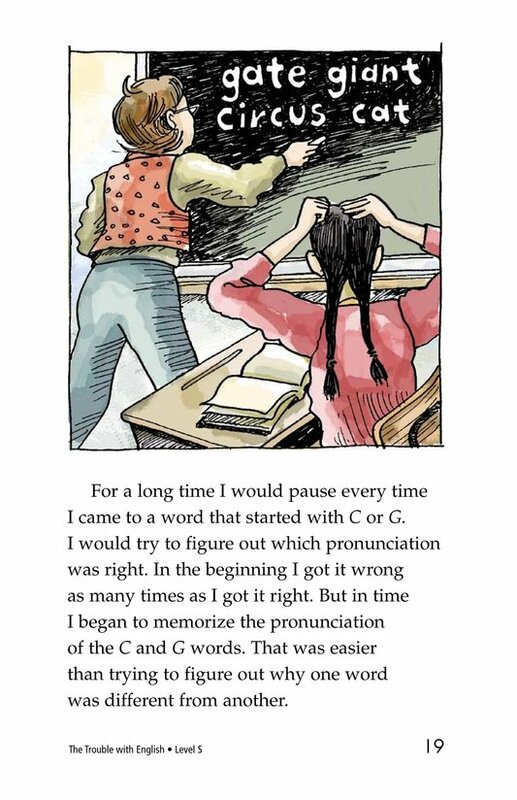 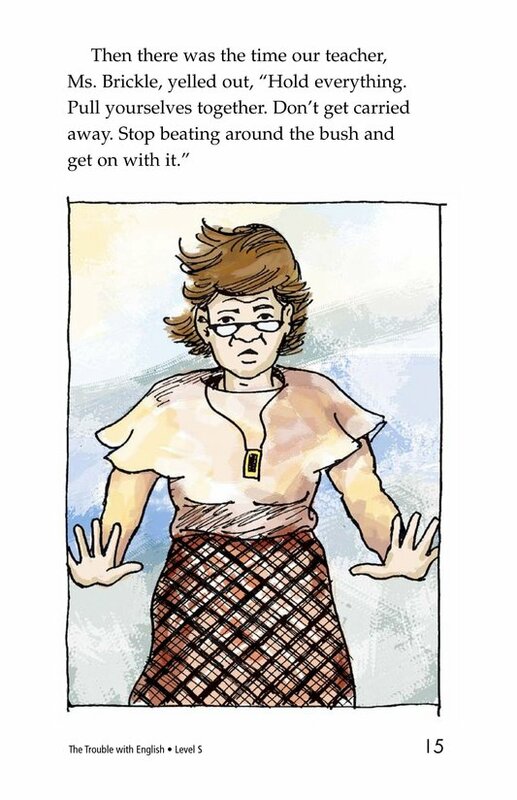 Her dogged determination will inspire readers who may themselves be struggling to master our oftentimes confusing language.